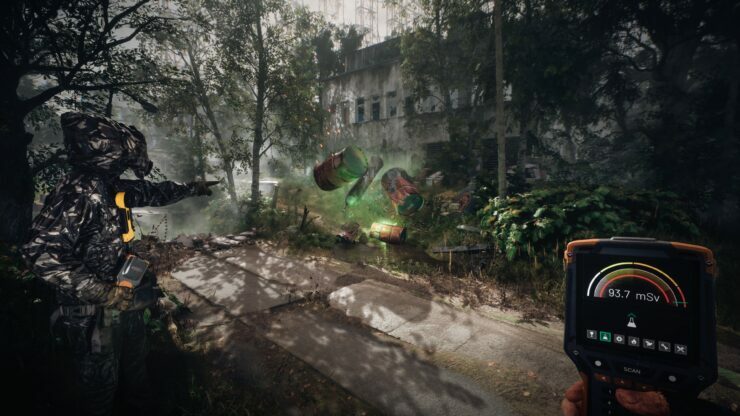 Polish studio The Farm 51 (Get Even, World War 3) has launched a Kickstarter campaign to get funding for Chernobylite, its single player survival horror game we covered twice already. With about 17% of the base goal and 29 days still left in the campaign, success seems to be within reach for the developers. Below we’ve added plenty of additional details on Chernobylite as they were provided by The Farm 51. So far, they are targeting an initial release on PC (Steam and possibly other stores as well) this Autumn, though they’ve already confirmed they’d like to launch the game on consoles as well later. 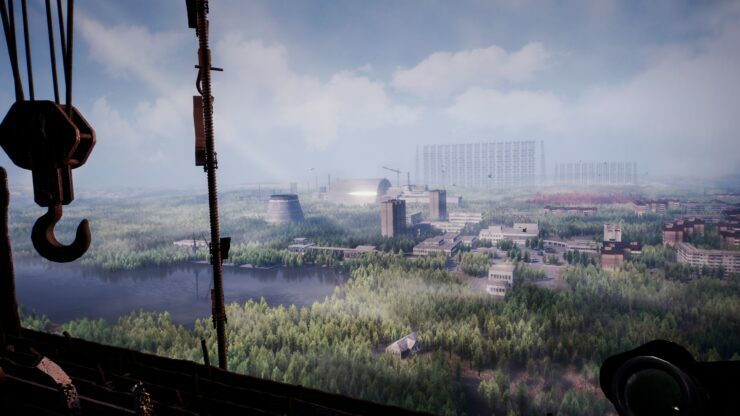 The fact that the traces of Tatyana are present in the Chernobyl Power Plant is almost certain. The key is, how to get inside the most dangerous place on Earth? Collect equipment, companions and information. 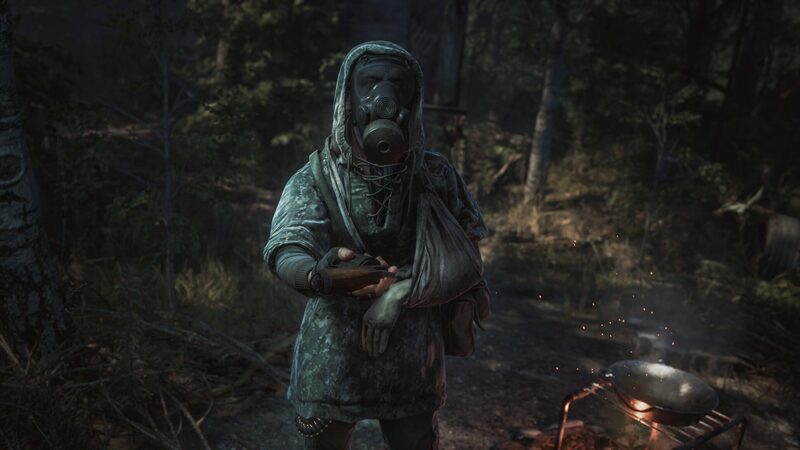 You can set off on a suicide mission at any time, but the more days you spend in the Zone, the better you’ll be prepared for the final encounter at the Chernobyl’s heart of darkness. Every night you return to your base, which equipment, potential and appearance depend on what you find in the Zone. 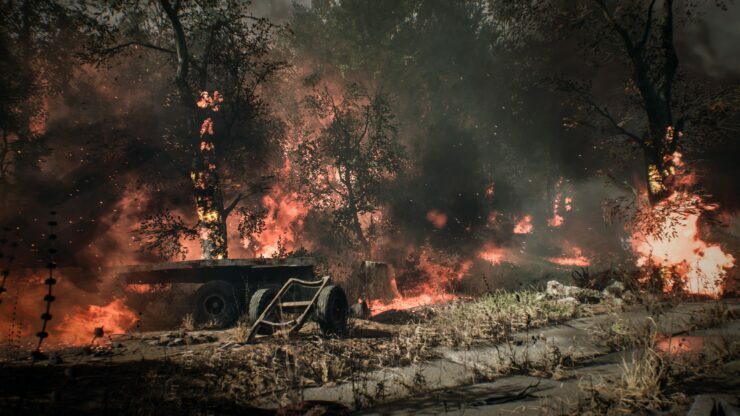 Expanding the workshop will give new possibilities for crafting, comfortable beds to increase the morale of the companions or and a small field hospital can give you a second chance when something goes wrong. It’s up to you how you expand your base and the possibilities are unlimited. Just like in roguelike games, many elements of the game are random – from very important things like available quests or characters you meet, as well as smaller ones such as smaller local events or available resources. Thanks to this, each game throws different challenges, different possibilities and tasks ahead of the player’s journey.